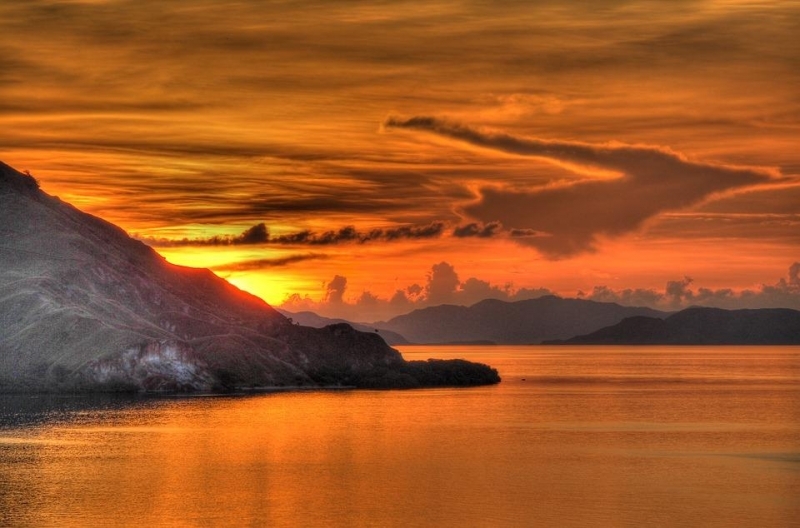 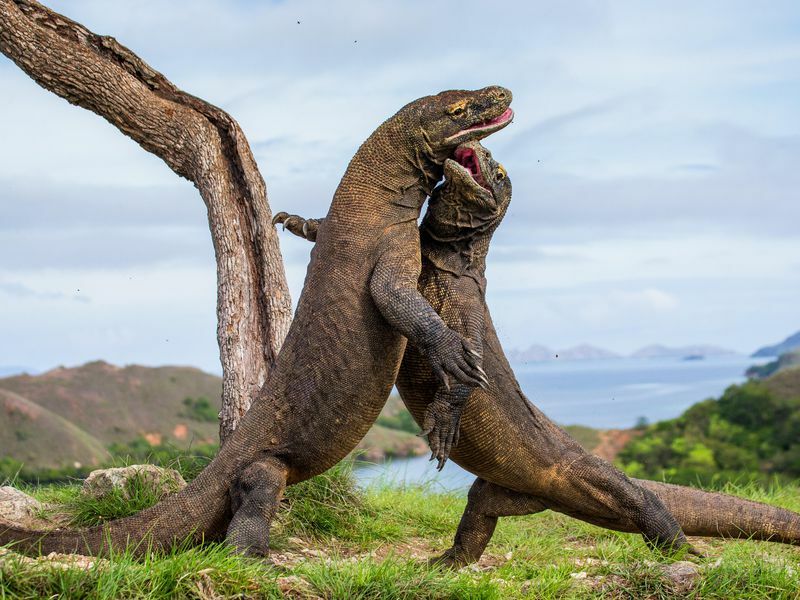 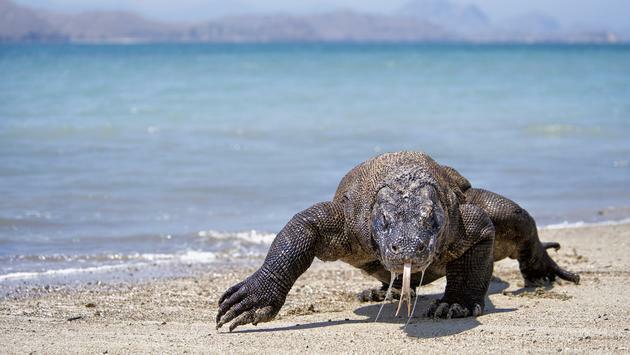 Too many people are stealing the famed Komodo Dragons. 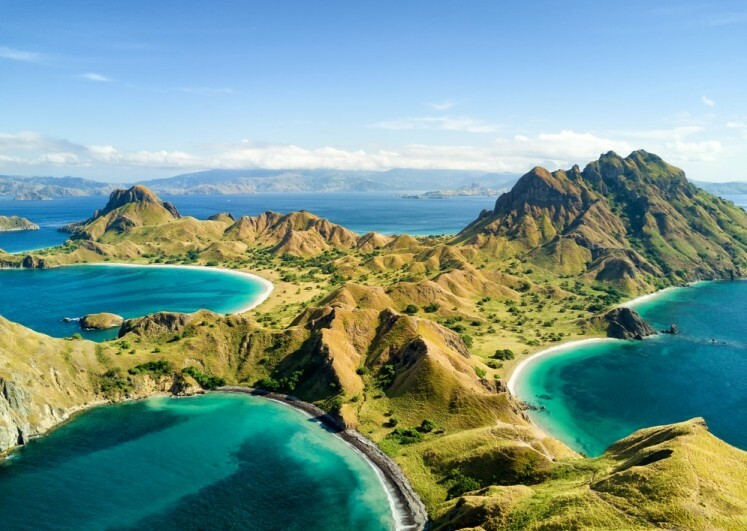 As the dry season approaches, now is the perfect time to visit and immerse yourself in one of the New Seven Wonders of Nature. 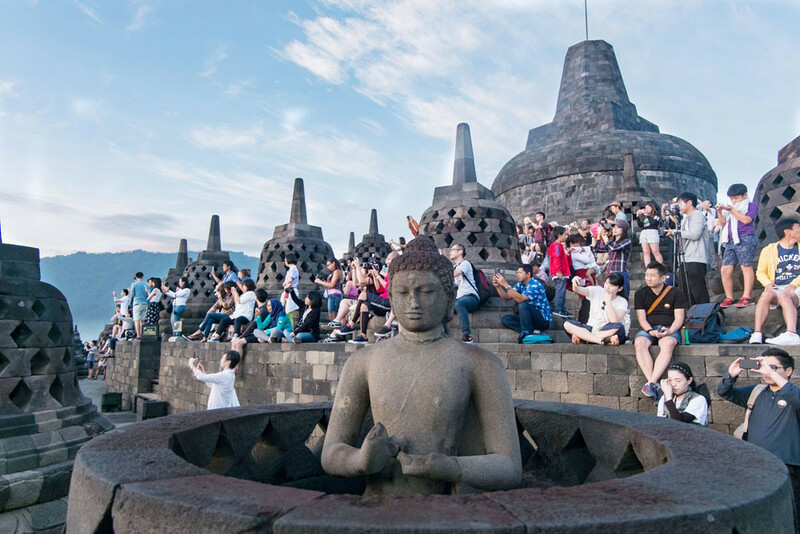 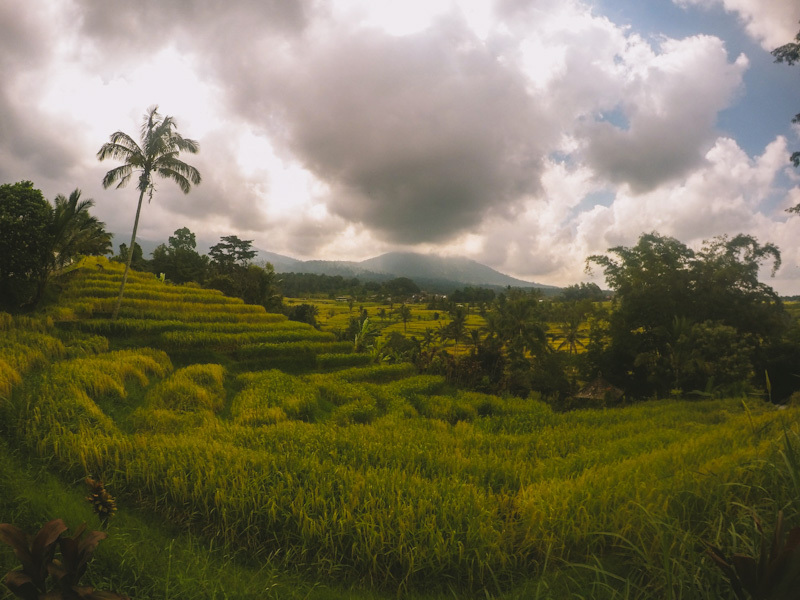 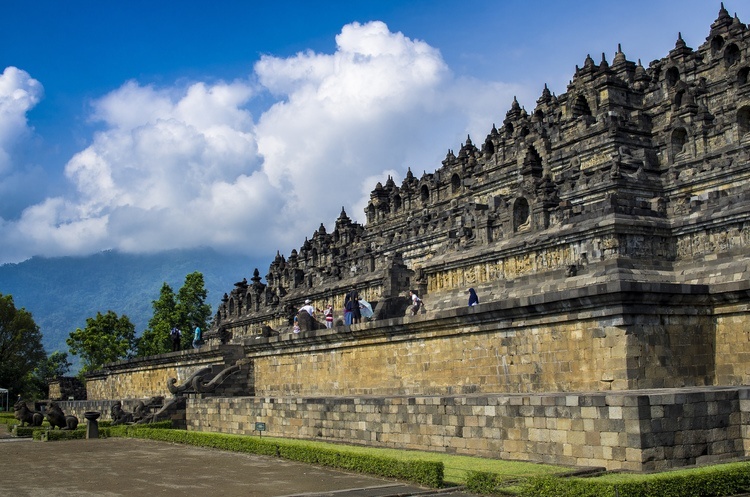 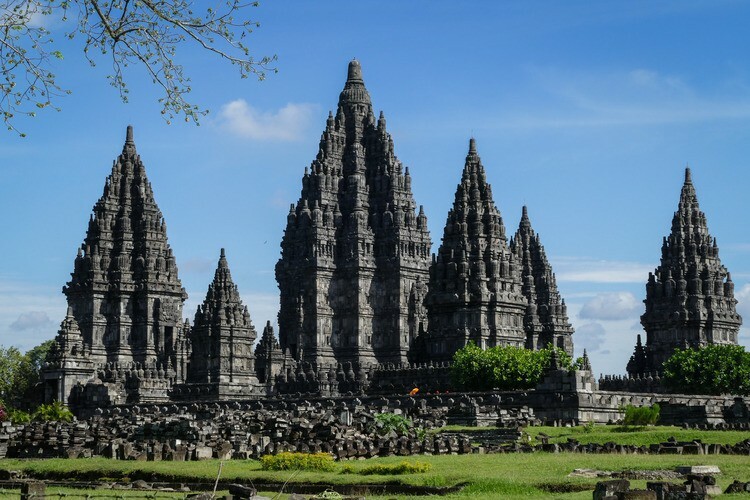 The provincial administration of Central Java has set a target of attracting 1.2 million foreign visitors in 2019.